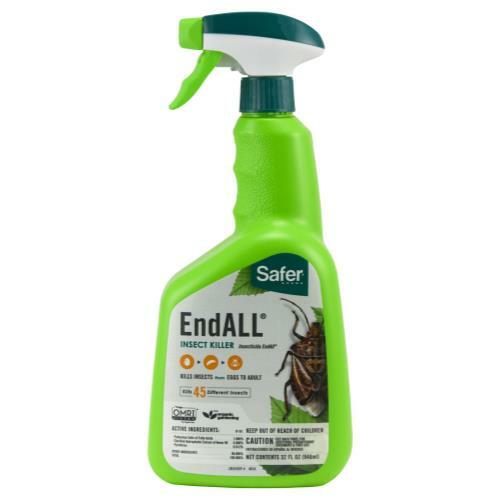 The Safer End All Insect Killer attacks over 45 different types of insects indoors and out. 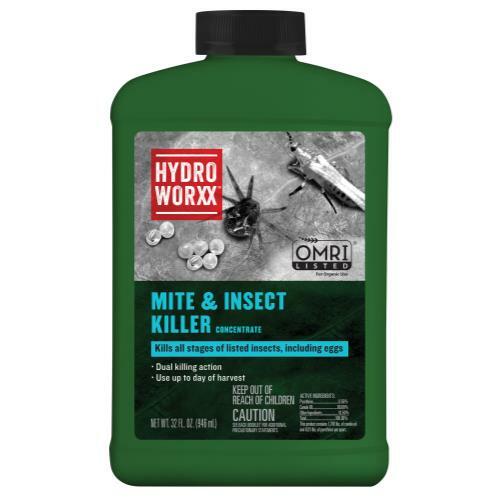 This product has the ability to wipes out insects & eggs with the combined killing power of pyrethrin & neem oil. It can be conveniently used up until the day of harvest. 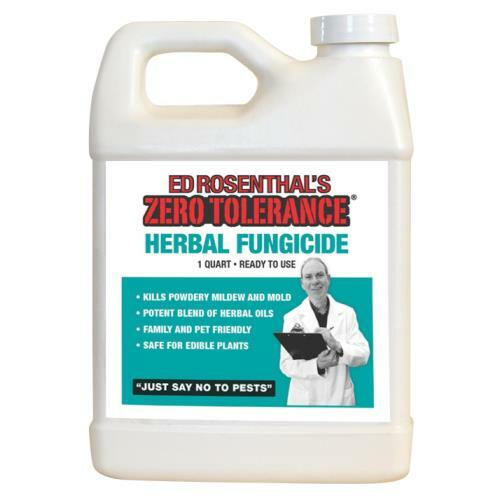 making it perfect for your horticultural and hydroponic gardening needs. 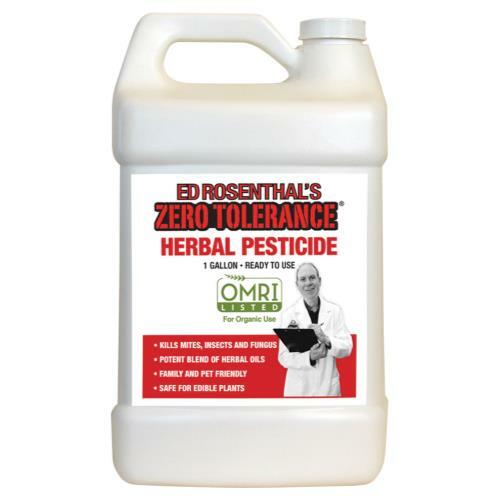 For use on fruits, vegetables, flowers, trees & ornamentals. 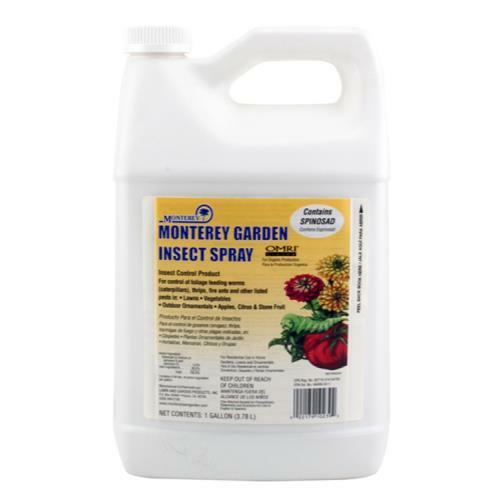 This 32 oz spray comes at the best price of any discount gardening supply warehouse! 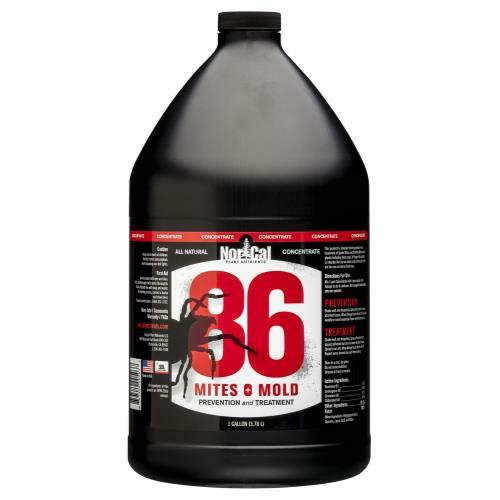 EPA No. 59913-14. Not for sale in TX and PR at this time.